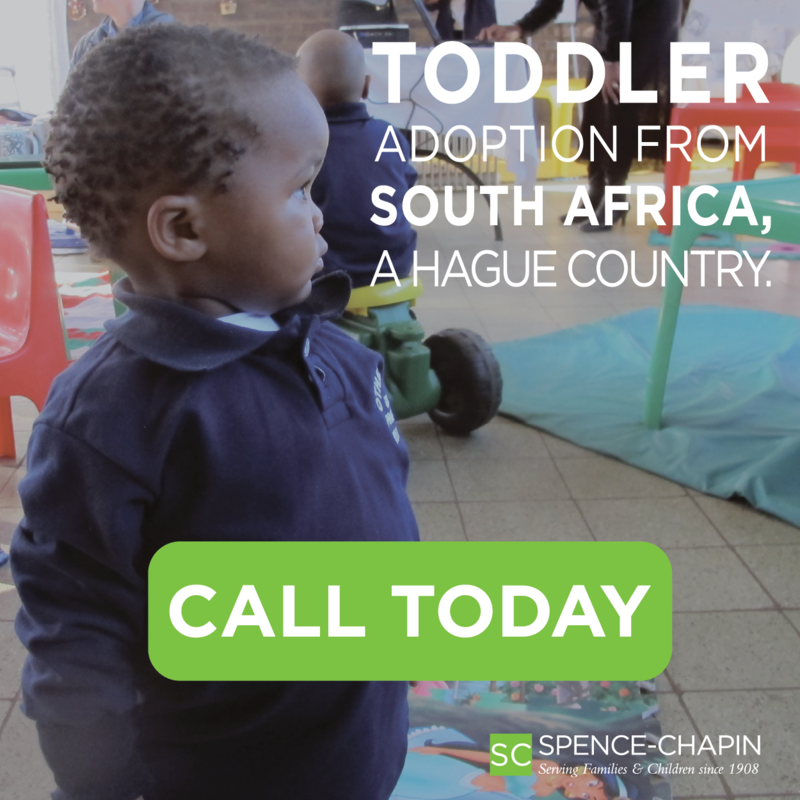 Children throughout the world need adoptive families. 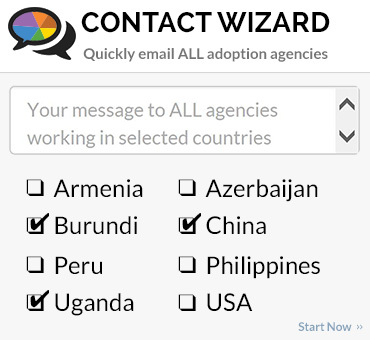 Register below to view waiting child profiles from China, South Korea, Colombia, Poland and countries throughout the world. 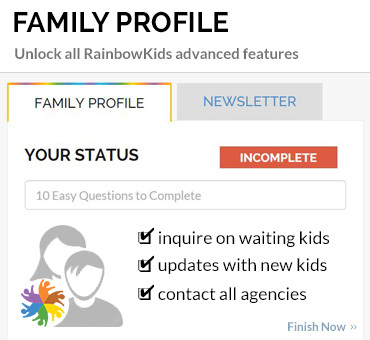 Visit other areas of RainbowKids to learn more about the country requirements, how to adopt, and read over 900 adoption stories and articles. Welcome! 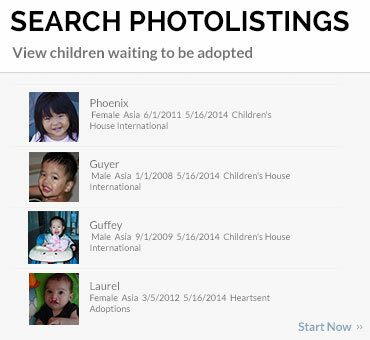 April 26th, 2019 - There are currently 2,955 children for adoption on the RainbowKids photolisting. 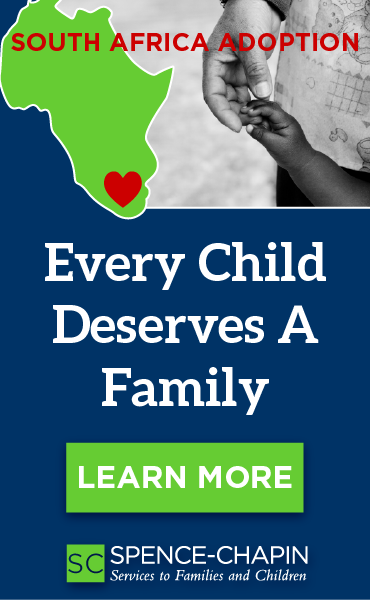 Marge reflects on unexpected paths each of her three adoptions followed.